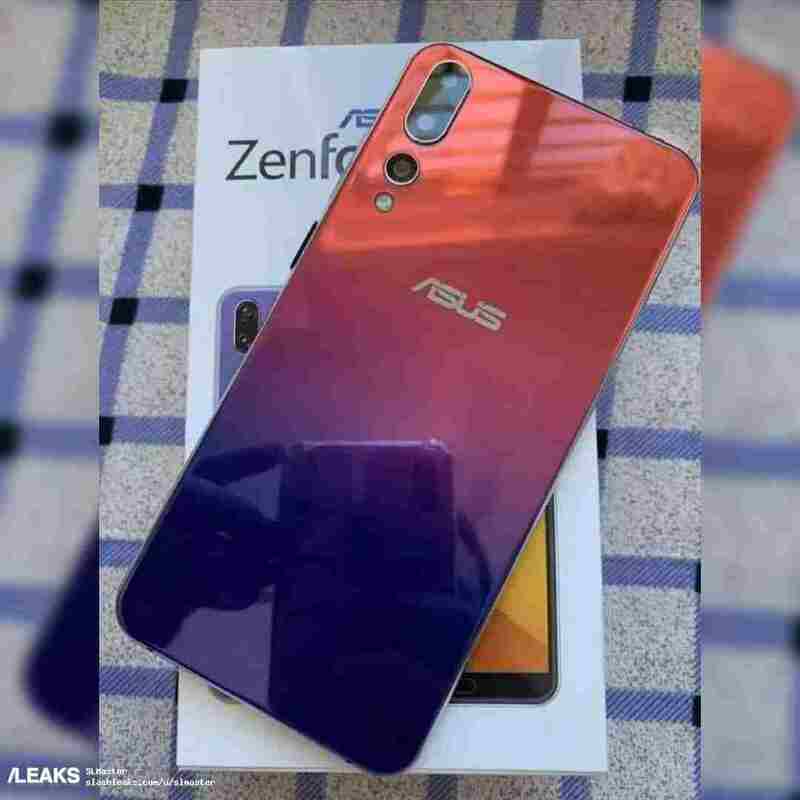 While the early days of February have mostly been hijacked by Galaxy S10 leaks that have dominated discussions across the smartphone segment, a new leak surrounding the Asus ZenFone 6 or ZenFone 6Z flagship has arrived today. Asus has made an impressive mark in the Indian smartphone industry last year with extremely strong offerings such as the ZenFone Max Pro M1 and the ZenFone 5Z. 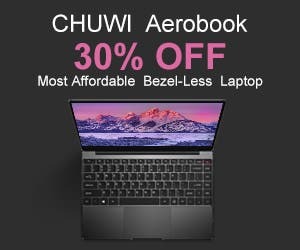 The new leak has two images and shows a gradient design and a triple camera set up while the second image shows a slightly different rear with more pronounced curves around the corners and a Gray colour accent. Neither of the images reveals the front side sadly, however, if you check closely, the retail box shows a front fingerprint reader on the bottom bezel. 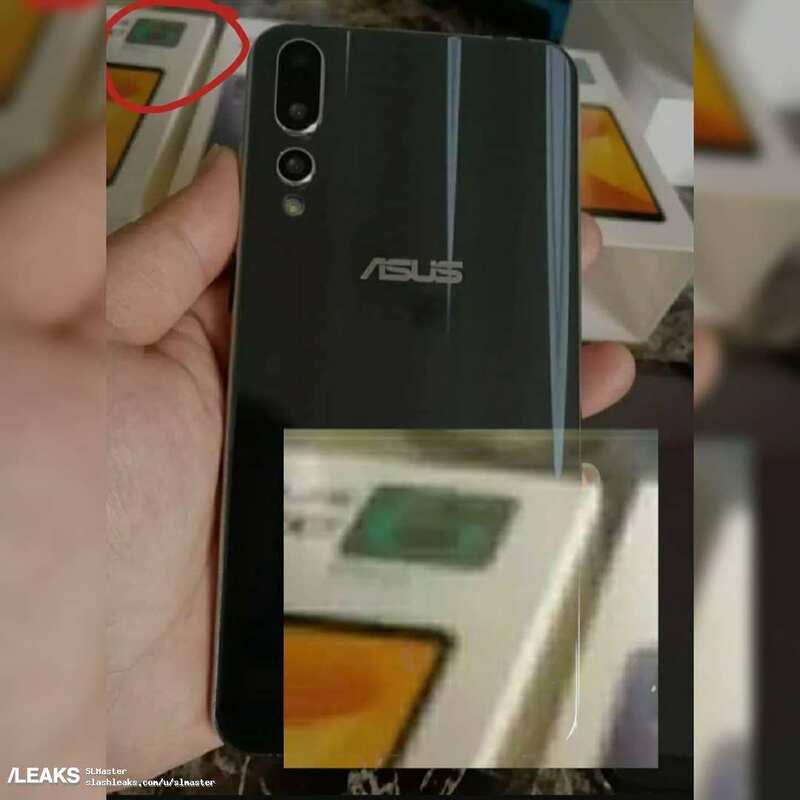 Previous leaks of alleged ZenFone 6 prototypes hinted at a quirky notch design positioned on the slight right-side of the display. That is probably all we know about the upcoming ZenFone 6 or whatever Asus will decide to call it. Last year, the flagship ZenFone 5 launched in February.